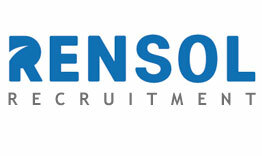 "D" is an experienced Senior Recruiter with a demonstrated history of working in the human resource and talent acquisition industry for 5 years. Her goal is to always employ her knowledge and skills as well as her ability to work well with people to provide the best professional opportunities to her subjects while enriching her own knowledge and gaining new skills on the side. 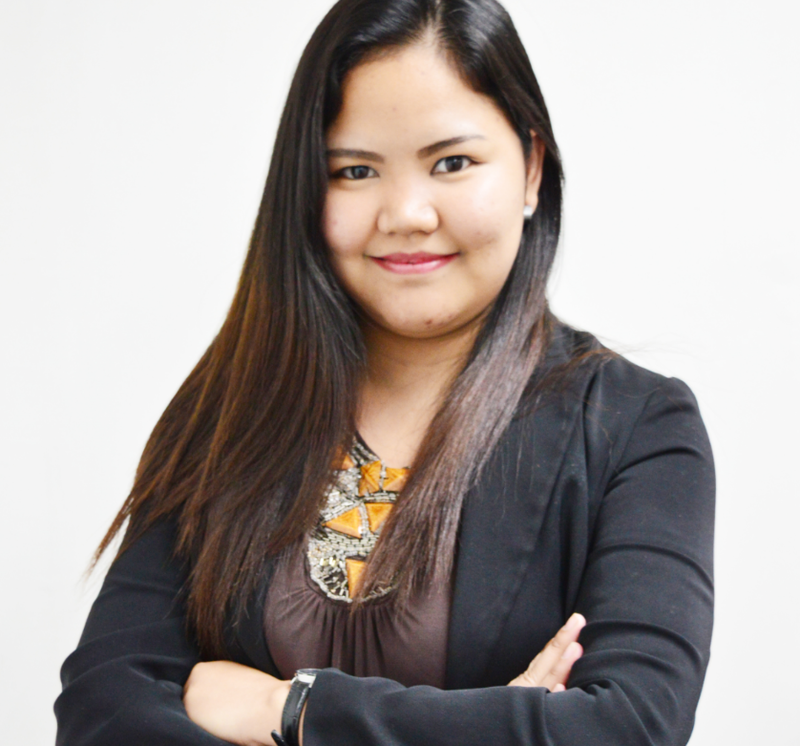 She is skilled in screening, management, and on-boarding great talents for Rensol's wide range of clients.